When you’re sitting at home during the winter months, why not get a head start on your vacation plans by planning out part of your summer at our campground in the Smokies. We know you’re probably thinking about us anyway, so we’re going to give you the 5 best reasons for you to get started right now! 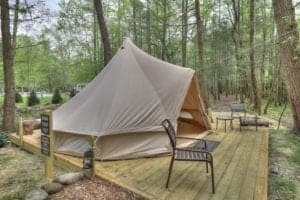 Once you start the process of looking at the different options at our campground in the Smokies, you’ll be glad when you see that there are prime spots for the taking. If you don’t have a preference for a particular area, that’s no problem either. You’ll just be happy that you chose not to put it off. And now you have your choice of accommodations! 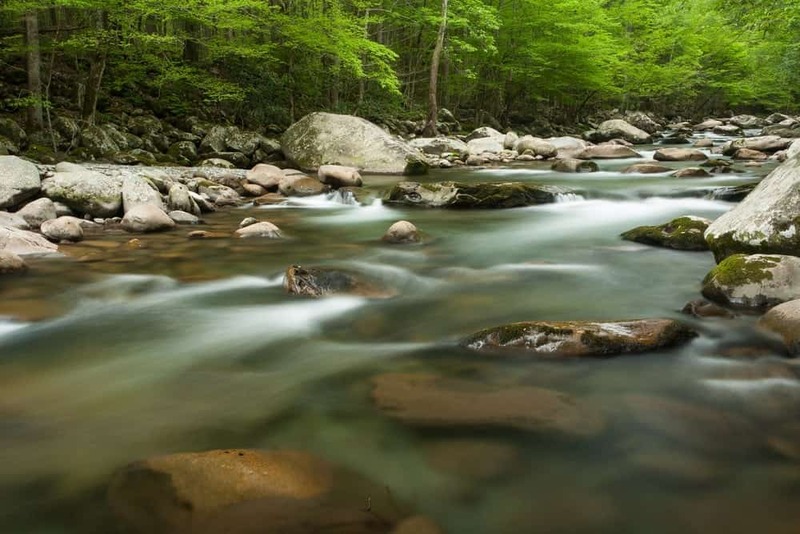 We’re not saying that winter isn’t a great time of year — it certainly is in the Smoky Mountains — but instead of being tempted by pools and beautiful weather to do outdoor activities, you’re normally cooped up inside. This means that your mind can drift as your huddled in a blanket next to a heat source. Why not dream of being with your family enjoying the warm summer right here! The best feeling in the world is knowing that you’re locked in and ready for your summer vacation at our campground in the Smokies. You certainly don’t want the winter months to go by without figuring out when and where you’re going to stay. Now, when your family asks, you can say without hesitation that plans are set. This means the rest of your winter is spent not worrying a single bit about vacation! Whether you want to do this on your phone and post it to social media or just make it by hand on a calendar at home, counting down the days is a fun way to anticipate your trip. 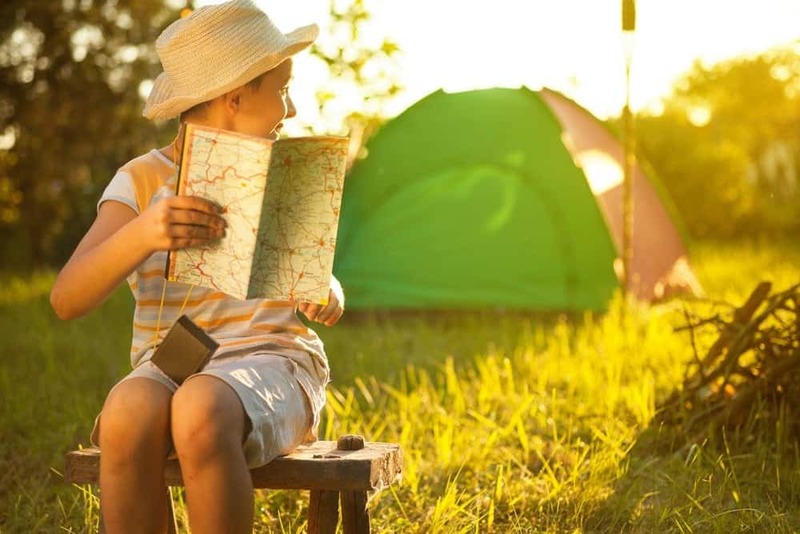 Get the kids involved too, and have them help you X the days off as you get ready for an awesome vacation of camping in the beautiful Smoky Mountains. Eventually, you’ll begin to realize just how close your exciting trip is! Once you’re booked and looking forward to your trip, now you can focus on being happy. Whether winter is rough where you live or not, the days are shorter and can be a downer if you let it. Having a summer trip booked can do wonders for your productivity at work and at home. Your family will sense this too, and you’ll get nothing but benefits from a great attitude! Now you know why it’s important to book your summer trip at our campground in the Smokies during the winter! What are you waiting for? Reserve a spot at our Smoky Mountain campground​ and get instant satisfaction! 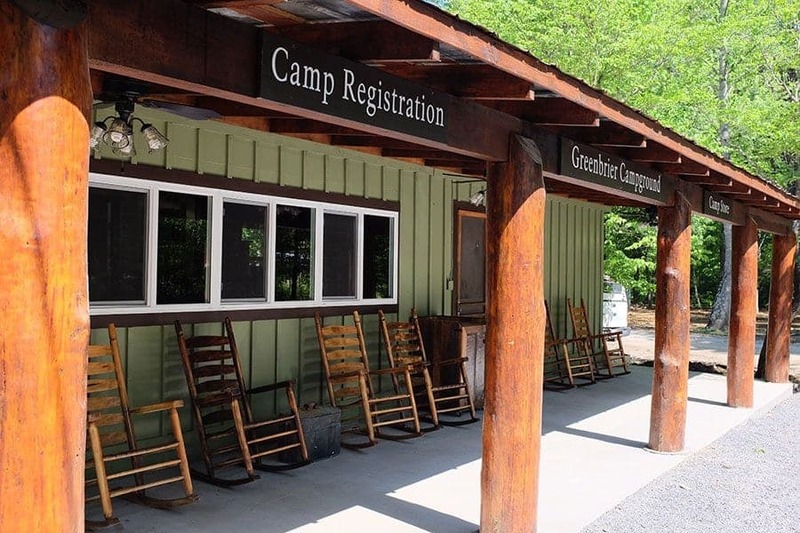 Greenbrier Campground in the heart of the Smoky Mountains offers almost 100 full hookup campsites for your vacation.